Gainesville isn’t just our global headquarters, it’s our home. And we are committed to giving back to our community. 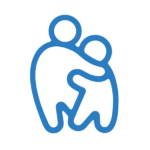 Since 2016, SharpSpring has been providing and cooking meals for families of children receiving medical care at Gainesville area medical centers. SharpSpring holds a bi-annual supply drive for St. Francis Pet Care, a non-profit corporation that provides free primary non-emergency veterinary care and services to clients enrolled in the St. Francis program. SharpSpring sponsors StartupGNV, the first and oldest organization in Florida focused on the innovation economy. SharpSpring staff participate annually in the Pink Pumpkin Pedal-Off to support treatment-resistant breast cancer research at the University of Florida. 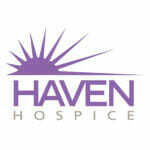 SharpSpring participates in various events throughout the year - from drives and annual runs - to raise funds for Haven Hospice, a not-for-profit, community hospice organization serving families in 19 Florida counties. SharpSpring is a recurring sponsor of Gainesville BarCamp, a technology-focused event where people share and learn in an open environment. SharpSpring holds an annual toy drive that supplies toys, sports equipment, and art supplies to our local Children’s Home Society. 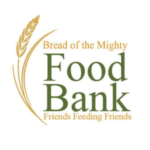 SharpSpring frequently volunteers with Bread of the Mighty Food Bank to help them sort pallets of food to be distributed to their partners around the state of Florida. 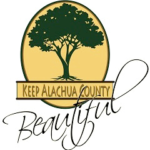 SharpSpring regularly cleans up a mile-long stretch of 16th Street as part of the Keep America Beautiful program here in Alachua County.